The SIVA program is a 3-week conservatory experience for the pre-professional vocal student who has a strong interest in pursuing a professional career as a singing actor. Our Young Artists will work audition repertoire and select pieces from the summer show with Broadway performers and directors, esteemed vocal teachers, conductors, and coaches. Singers will perform in masterclasses and our main stage production, while fine tuning details of vocal technique, interpretation, stage movement and presence. 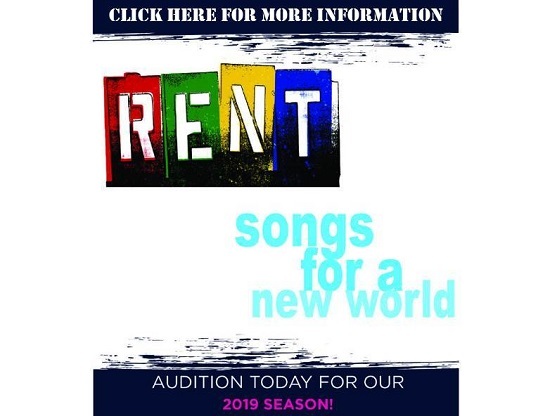 A main stage production will give all students the opportunity to perform in a full scale musical production of RENT or Songs for a New World.